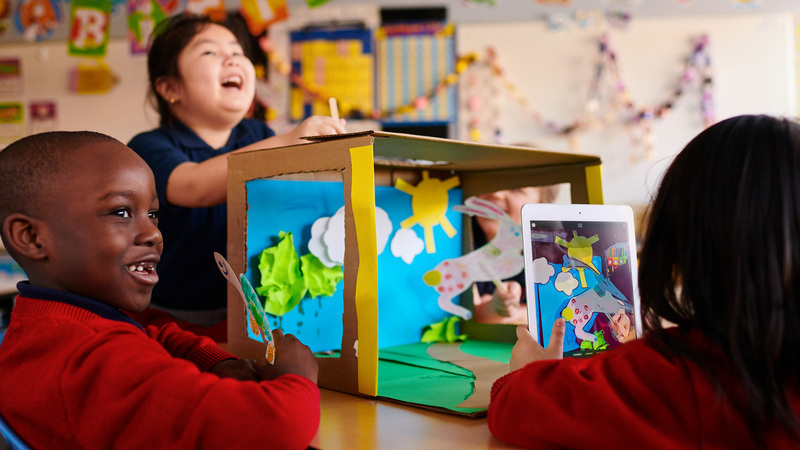 Apple this morning announced its “Everyone Can Create” educational module, a free curriculum available to teachers looking to build artistic endeavors into their classes. “The new curriculum joins Apple’s successful “Everyone Can Code” initiative as one-of-a-kind programs for teachers that keep students excited and engaged,” reads the press release. Basically, the module will aid teachers in embedding art and design lessons, such as drawing and composition, into other courses about subjects such as history or sciences. A preview of the “Everyone Can Create” plan is already available, and will launch for classrooms in the fall. 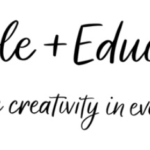 Later this spring, Apple Stores will begin teaching “Everyone Can Create” as part of their regular Today at Apple sessions for educators.